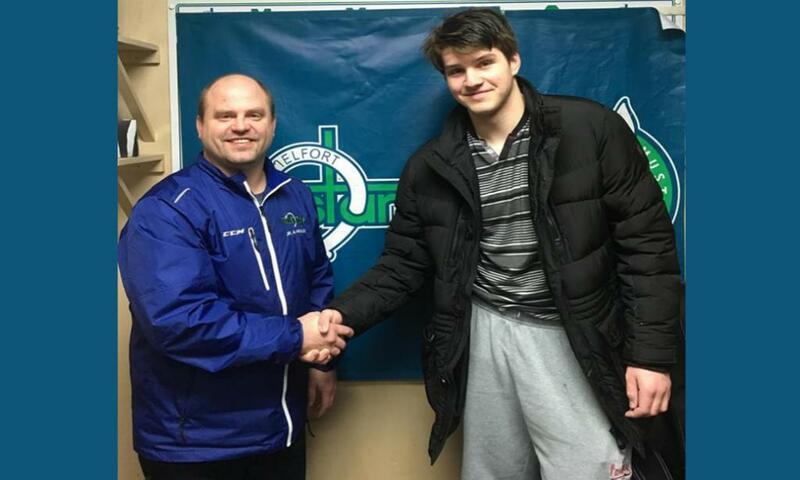 The Melfort Mustangs are proud to announce that 2001-born defenseman Kevin Bachul has committed to the team for the 2019-2020 season. Bachul, from Edmonton Alberta, is a 6-foot-4 D-man that has spent the last two seasons with the CAC Edmonton Canadians of the Alberta Midget AAA Hockey League. In 26 games this season, Bachul has scored 7 goals and added 9 assists for 16 points. He will join the Mustangs next fall for the beginning of the 2019-20 season! ©2019 Melfort Mustangs (SJHL) / SportsEngine. All Rights Reserved.